In the farming world, you almost forget to talk about years; you just talk about what season it is. Are you in the height of your season or is it your off-season? And for most of the country, we all mostly abide by the same calendar. The majority of farmers are busy in June and not in January. But Arizona is a different animal. Calendars do not look the same there as they do in most of the country. In July they are hiding up in the cool mountains not doing too much on their farms. And in January, when the rest of the farmers are drinking coffee and reading seed catalogs, Arizona is harvesting, weeding, and planting. Most definitely a very busy time of year for growers in Arizona. Their “off-season” is from too much heat in the summer and not too much cold. Incredible that this climate is just 400 miles to the west. Truly remarkable that such different growing climates are separated by such a short distance. And for Arizona, they are just hitting the peak of their winter season right now. Citrus weaves into all of the greens, roots, and veggies that are coming out of the fields. Bringing these together, we are able to enjoy diversity and freshness straight through the coldest months of the year. What you see this week are carrots, cabbage, kale/chards, lettuce, broccoli, zucchini, lemons, limes, leeks, grapefruit, tangerines, and oranges. We are fortunate and grateful for all of the food these growers brought our way this week. Luckily for us, this harvest will continue until the beginning of May when Mother Nature just makes it too hot to grow much produce in AZ. At that time, we will be ready for the transition back here into the Land of Enchantment. What a tremendous dance of the local/regional food landscape we get to chew on. And as I mentioned last week, since most of the produce distributors for the large chain stores are located in California, it is hard to find Arizona’s regional food here in NM. We are happy to be able to support these family farmers to our west. Thank you for supporting them too. Follow up on the redesigned Harvest Boxes. Folks I have to say that I finally feel like we have found the right solution to the collaborative CSA farm model. I have been a part of the CSA (Community Supported Agriculture) movement for the last 19 seasons. I can’t believe it has been that long, but calendars don’t lie. Over these years I have seen and implemented so many different variations of what we thought was the best model for that season. Pay in advance. Get whatever the farm grows. Take the winter off. Get eggs with your weekly Box. I mean if you can think about it, we probably have done it. We have thrown so much spaghetti at the wall just to see what sticks with our members. I am sure that some folks get tired of the changes, but they are always done with greener pastures in mind. And we finally have found a happy place and I feel we have solved a major conundrum of the local food movement. It boils down to the Quandary of Connection. We ask you to connect to/with your food. 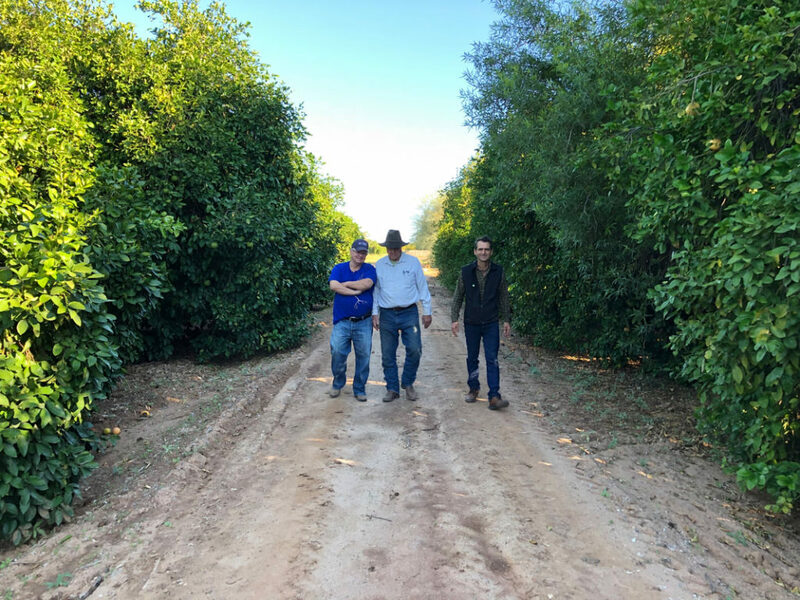 We ask you to connect with us and our growers. We ask you to connect to yourself through your food choices. Then an amazing thing happens, you do it. But then life gets busy. Flute practice blends into a basketball game and the next thing you know a head of lettuce goes bad in your fridge. If you had not connected to this lettuce then you would compost it and move on. 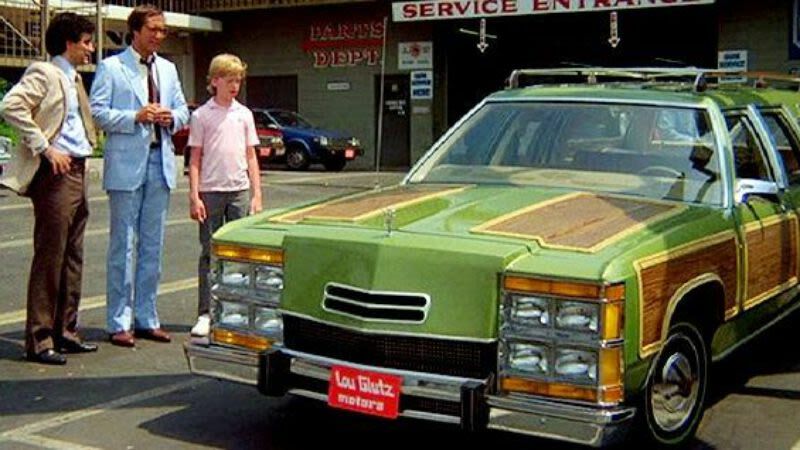 But you love that lettuce and you start to feel guilty like Clark Griswold driving around with Aunt Edna on top of the Family Truckster. So your connection to the food becomes a source of guilt. And like most people, we do not like feeling guilty. So me trying to force-feed you kale and eggplant just doesn’t work. Our model has to allow for you to have free will and choices in your kitchen to be sustainable.